It is spring, at last. The sun is shining, birds are chirping, the buds are bursting and my allergies are on a mission to completely destroy me. Ahhh... The season of renewal. 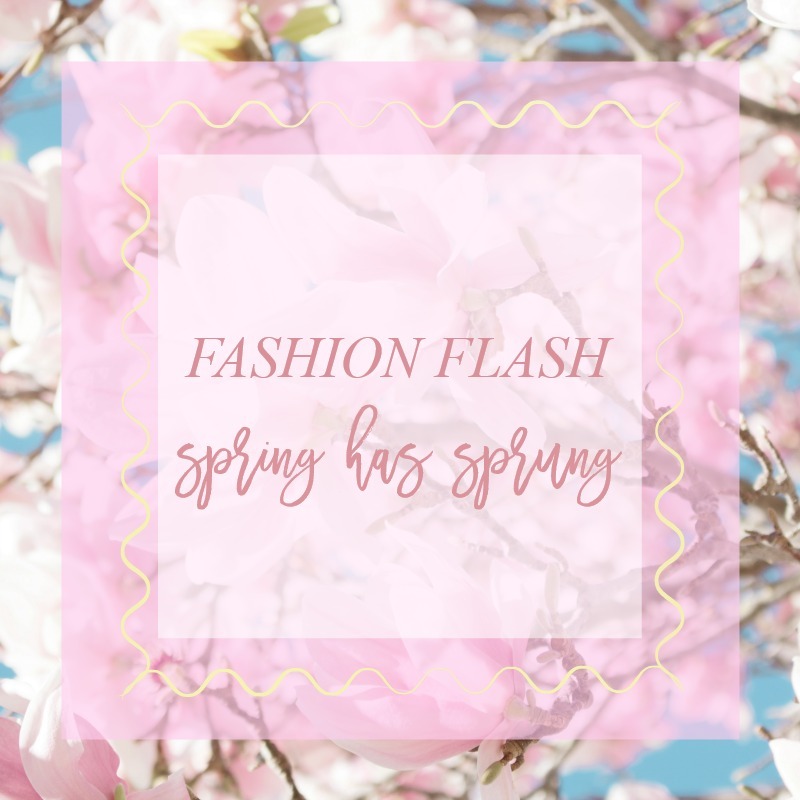 This week's Fashion Flash is ready for spring! From fitness tips to trivia to beauty goodies curated for the season all you need to know is right here, at your fingertips so kick back, read and enjoy. Regular exercise is key to preventing and managing diabetes. exercise decreases insulin resistance and helps to metabolize sugar says Mirabai Holland from Moving Free. Acne is not just a problem for teenagers. 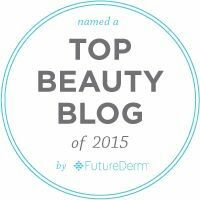 Deb of No Nonsense Beauty Blog looks at safety issues of antibiotics for breakouts. Planning your Easter baskets? Allison from Never Say Die Beauty suggests including the adorable and affordable Bunny Twist Makeup Headband from the Vintage Cosmetic Company Check out her review of new goodies from this UK brand that you can find right here, at ULTA Beauty. Jackie Silver Style offers easy spring cleaning tips that don't actually include much cleaning. Prime Beauty Blog tried the no! no! PRO Hair Removal Device. She takes you through it's use, step by step and shows you before and after pics. There is also a 10% off code! Are you in search of the perfect foundation? There are so many beyond the world of department stores and beauty stores. Marcia from Beauty Info Zone shares three independent companies foundations but one didn't work for her. Find out the two winners and the dud. Barbara Hannah Grufferman, author of the best selling Love Your Age: The Small Step Solution to a Better, Longer, Happier Life, thinks that every once in a while you need to give your body a little jolt to put yourself on a healthy path. Here's how! Inka of Glamour Granny Travels looks into the history of April Fool's Day. Are you looking for ideas to help freshen up your makeup look for spring? Well, you're in luck. 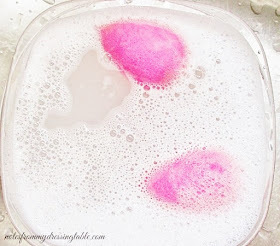 I'm sharing my favorite pink and coral blushes for spring. Not only are these blushes gorgeous, they range in price from budget to splurge so every beauty can find something new to love. Thank you all for stopping by and have a happy spring!